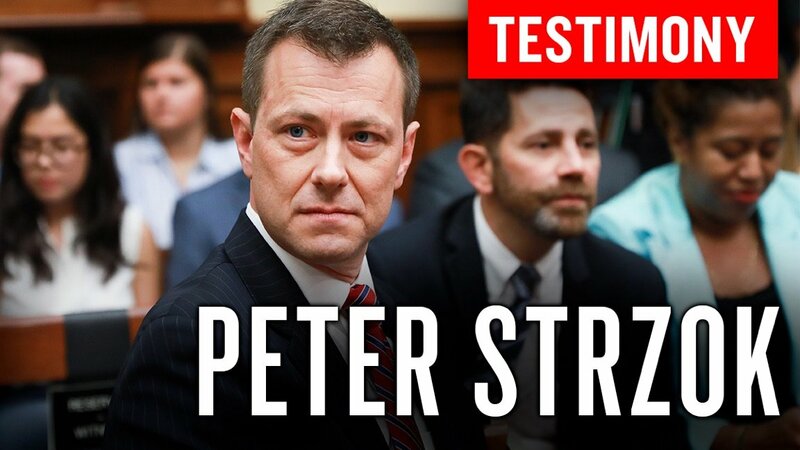 The release of 3 congressional transcripts over the past week by ranking member of the House Judiciary Committee, @RepDougCollins, confirms a series of exclusive reports by @EpochTimes. 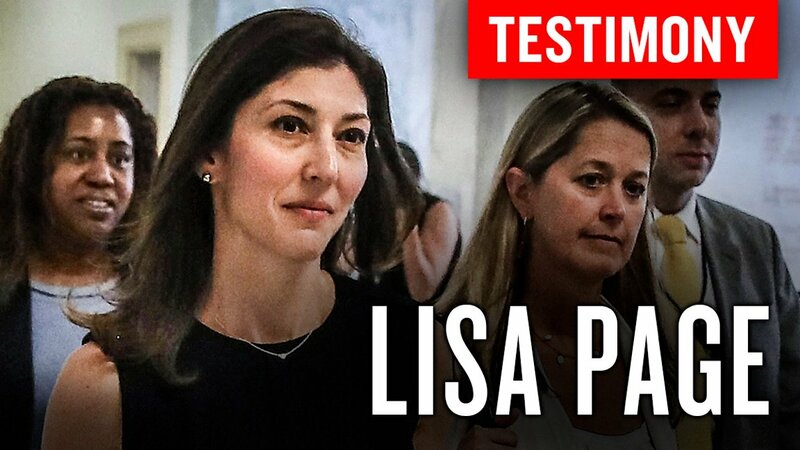 @EpochTimes broke the details of #Page’s transcript on Jan. 11. 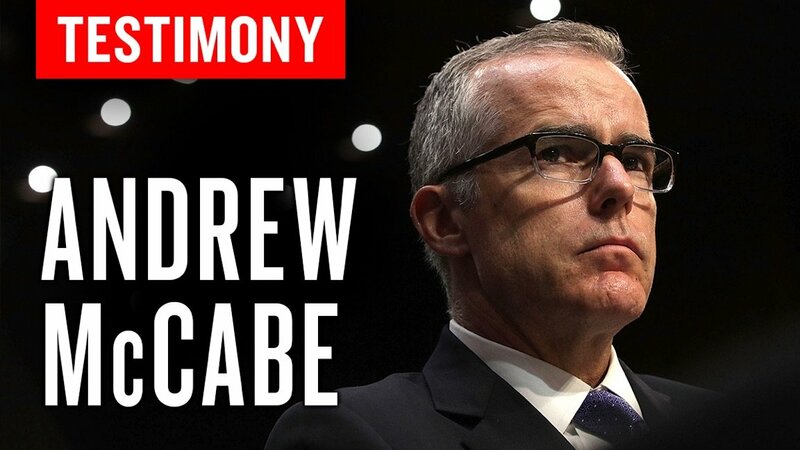 Following our reporting on the #LisaPage testimony, @EpochTimes also broke news contained in the testimony of former Acting #FBI Director #AndrewMcCabe. …months prior to concluding the investigation, was highly unusual. 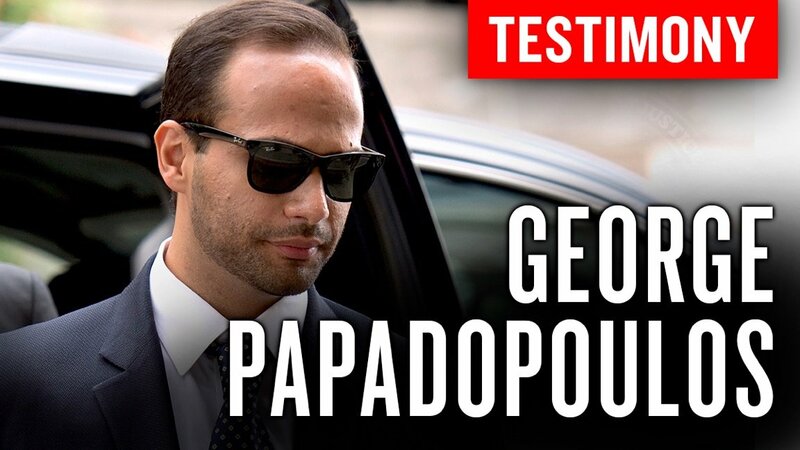 The @EpochTimes broke the details contained in the testimony given by former Trump campaign adviser George Papadopoulos @GeorgePapa19 on Jan. 16. …to record Maltese professor Joseph Mifsud. 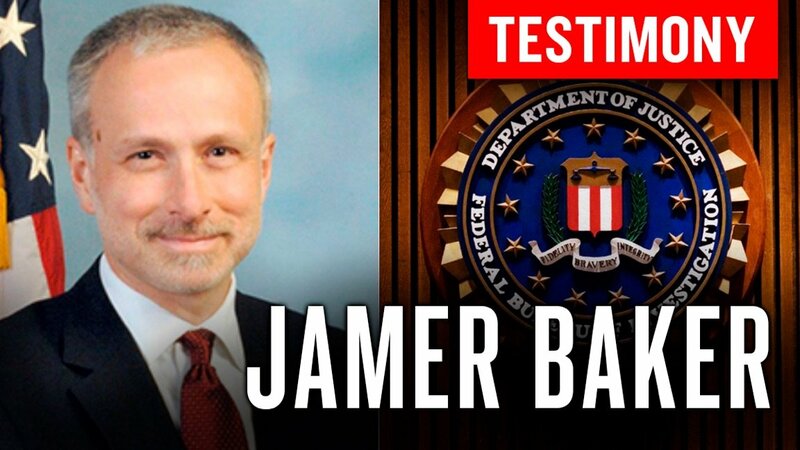 Next, @EpochTimes broke details contained in the transcript of former #FBI General Counsel #JamesBaker in a Jan. 18 article. 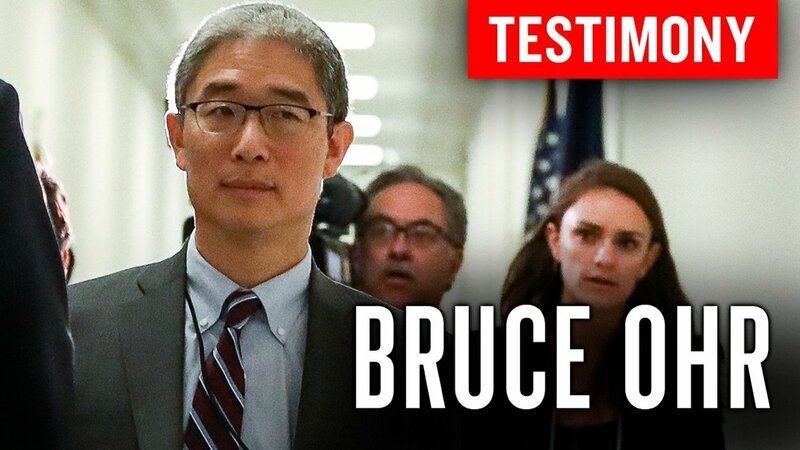 … Intelligence Community Inspector General (ICIG) in the case of Hillary Clinton. 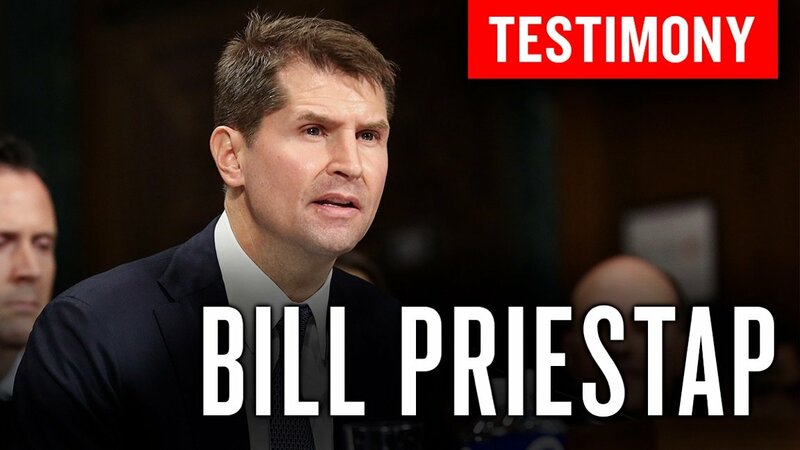 The next report, released Jan. 31, revealed former high-ranking #FBI official #BillPriestap, who was officially in charge of both the #Clinton and #Trump investigations, appeared not to really have been in control. 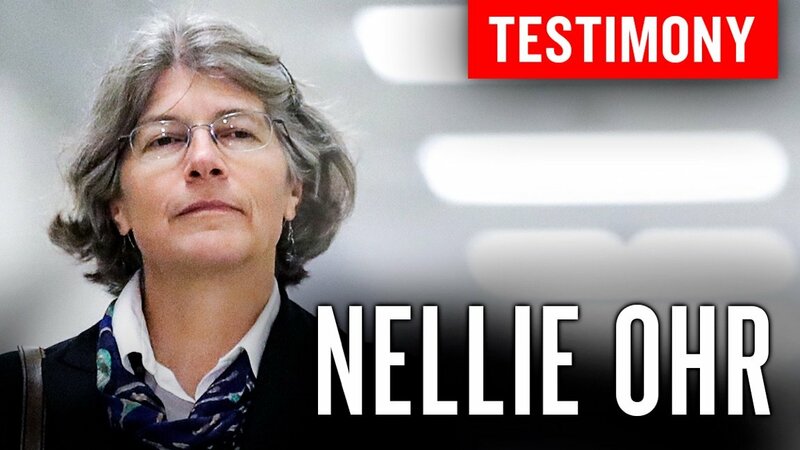 #NellieOhr confirmed in her testimony before congressional investigators—which @EpochTimes published an article about on March 13—that she worked for the @CIA prior to researching Trump and his family for #FusionGPS. 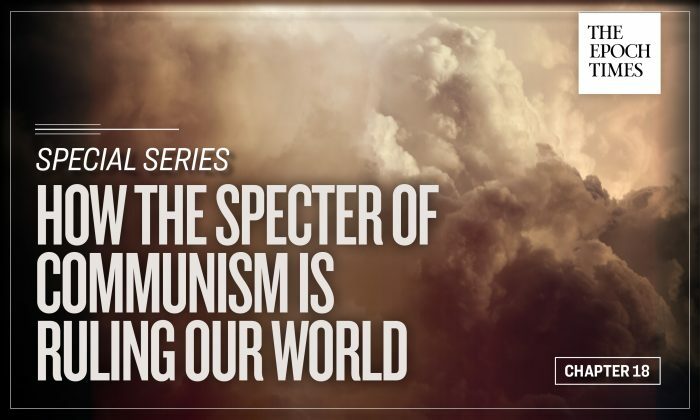 From 'How the Specter of Communism is Ruling Our World,' Ch. 18. 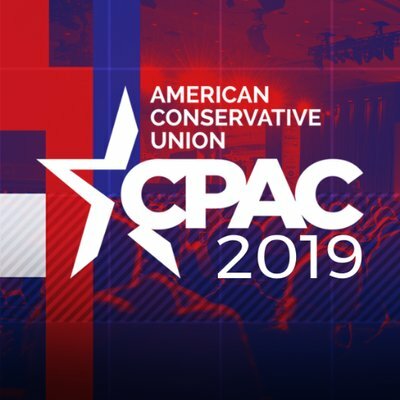 (THREAD--61 tweets). 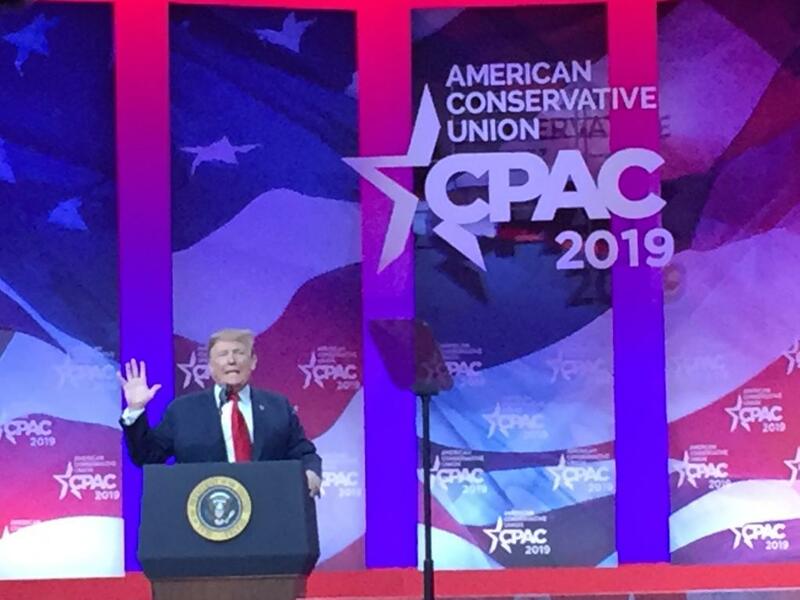 Unless you have been on another planet for the last several weeks, you have undoubtedly noticed the mounting, well-concerted attacks on the Mueller probe by Trump partisans. I deny these allegations, many of which were raised by documents reportedly paid for by a partisan alt-right blogger. 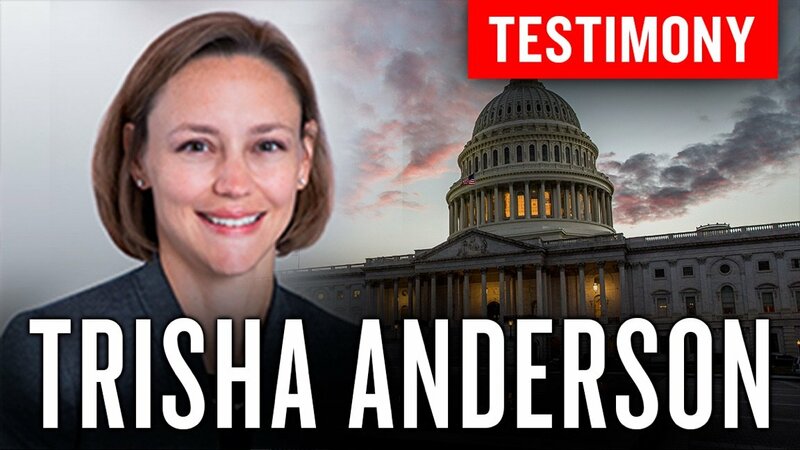 I very much look forward to vindicating myself and my family before the House Committee on Ethics. To be clear, I would like very much to remain as Ranking Member. There is still much work to be done on core concerns like securing civil rights, enacting meaningful criminal justice reform, and protecting access to the ballot box.